Free Clock! Download from FilesPack.com! With the brand new alarm management system, you will never miss your appointments! Stay on schedule, know the time, download Clock! 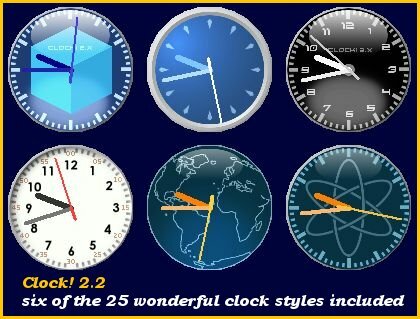 2.2 You can free download Clock! 2.2.2 now.